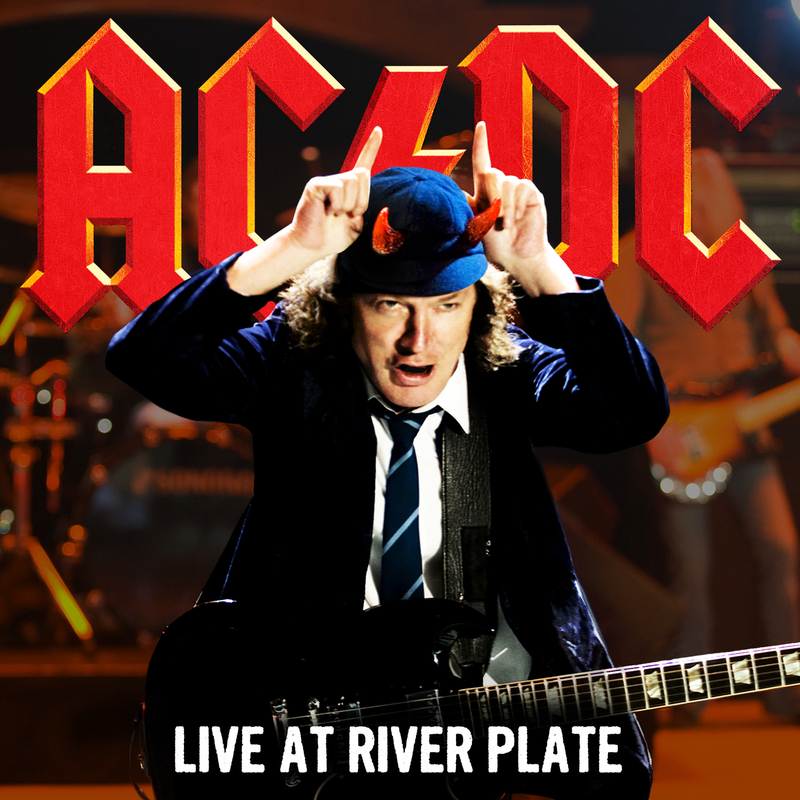 AC/DC will release “AC/DC Live At River Plate,” their first live album in 20 years, on Tuesday November 20th. “AC/DC Live At River Plate” was recorded in Buenos Aires in December 2009 when nearly 200,000 fans (over 3 sold-out nights) thunderously welcomed AC/DC back after a 13-year absence from Argentina. "AC/DC Live At River Plate" will be available as a special 3 disc red vinyl package as well as a special 2-CD package featuring multiple covers and a special 24-page booklet. Released in 2011, the "AC/DC Live at River Plate" DVD detailed the fan excitement of AC/DC’s arrival in Argentina and documented the construction of their massive stage production. Clips of “Thunderstruck” and “Shoot To Thrill” from AC/DC Live at River Plate have garnered 14 million and 22 million views respectively on YouTube. To date, AC/DC’s videos have over 72 million views online, with an average 600,000 views per week.